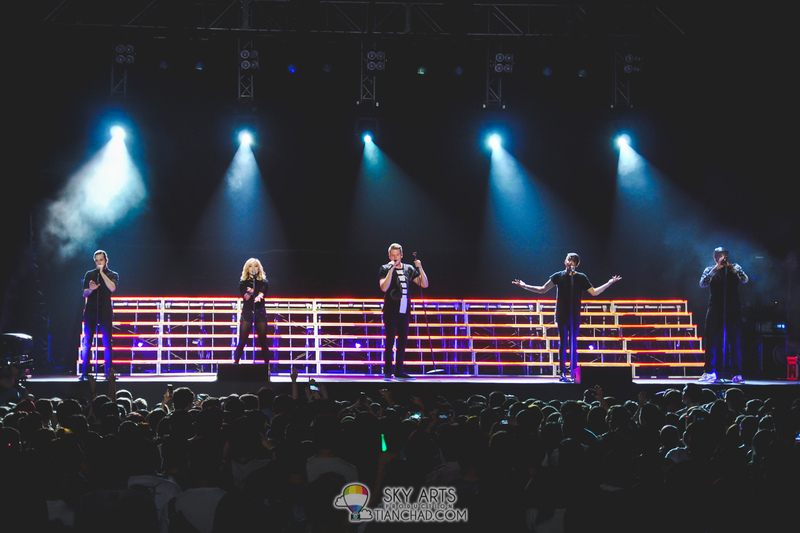 This is the first time Pentatonix take the stage of Malaysia at Stadium Negara, delivering a dynamic performance to a crowd of 4,000 screaming fans. Organised by BlackCat Live and The WonderLand+, the band makes their Malaysian debut as part of their On My Way Home Tour. I was kinda disappointed when I can't capture their precious moments with my camera gear. Luckily smartphone has been my best partner to share what I saw and hear with you guys. Photos shown here are by the official organizer and I've just enhanced some of them using Adobe Lightroom. I've uploaded a few videos of the concert so don't missed out their concert especially if they are coming your way!! 200% no lip sync and tip top live performance from the awesome five person. 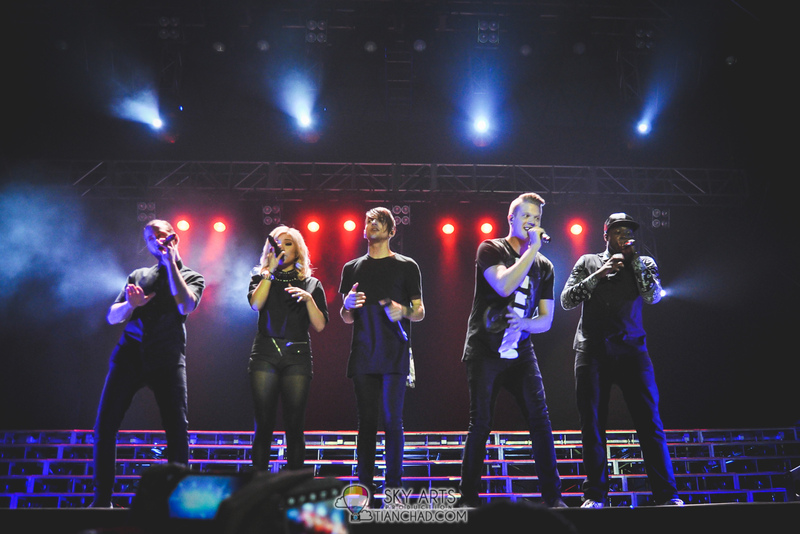 Pentatonix, or PTX, comprises of 5 accapella vocalists: Scott Hoying, Mitch Grassi, Kirstie Maldonado, Avi Kaplan and Kevin Olusola. 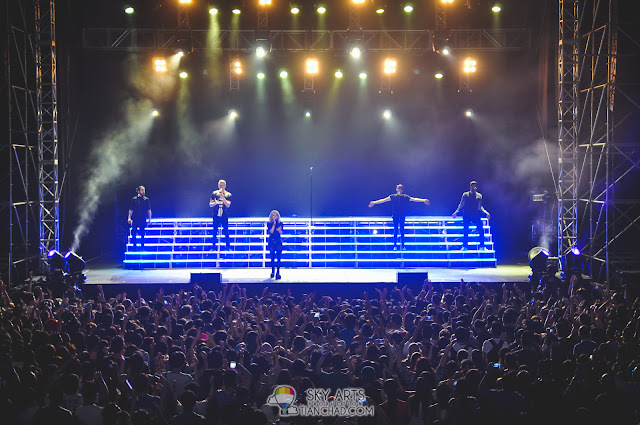 The concert consists of performances in the form of medleys like Beyonce, covers of existing songs like Ariana Grande’s Problem; Clean Bandit ft Jess Glynne’s Rather Be, along with some original material such as Love You Long Time. PTX is known worldwide for their strong choral and a cappella tradition. Their performance feels like they’re supported by a band at the back but it’s purely their voices. One of the peak of the show was a solo performance by Kevin Olusola, Julio-O that combines beatbox and his skilful hands on the cello, followed by a list of songs that the fans sang along to. PTX ended the show with their track of the same name as the tour, before an encore where they performed 2 songs, including a rather odd track to perform at this time of the year, a Christmas track of their own, That’s Christmas To Me. 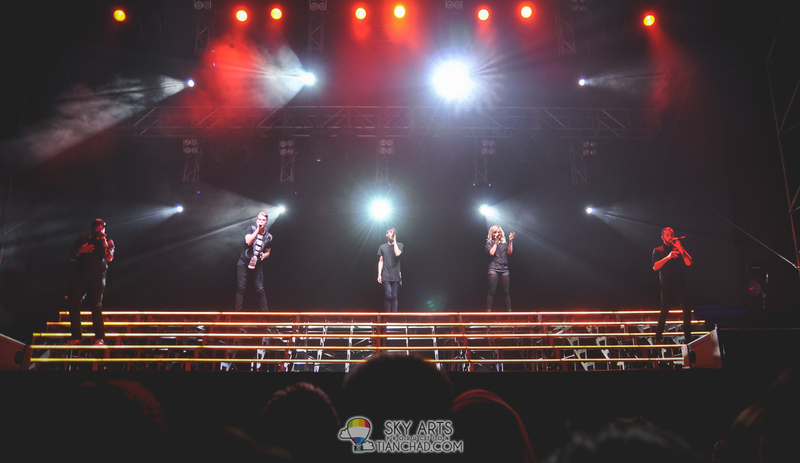 They ended the night with their Daft Punk medley, which is one of their most famous medley to date. 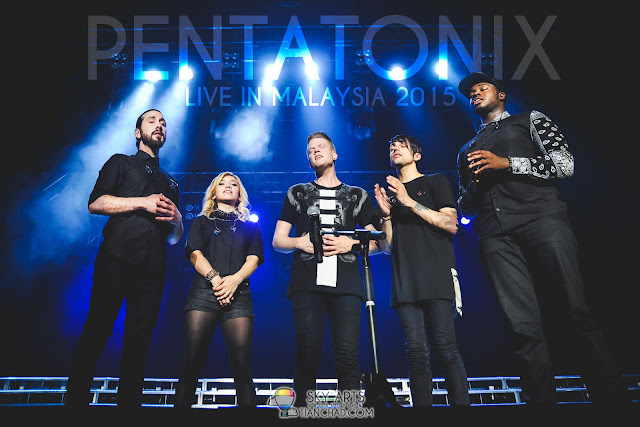 Pentatonix with 4000 Malaysia's music fans! PS: Dear official photographer, if you are reading this, you've done a good job. However it would be even more better if you are able to capture individual photo of the 5 members especially when they dominate their performance. Eg. 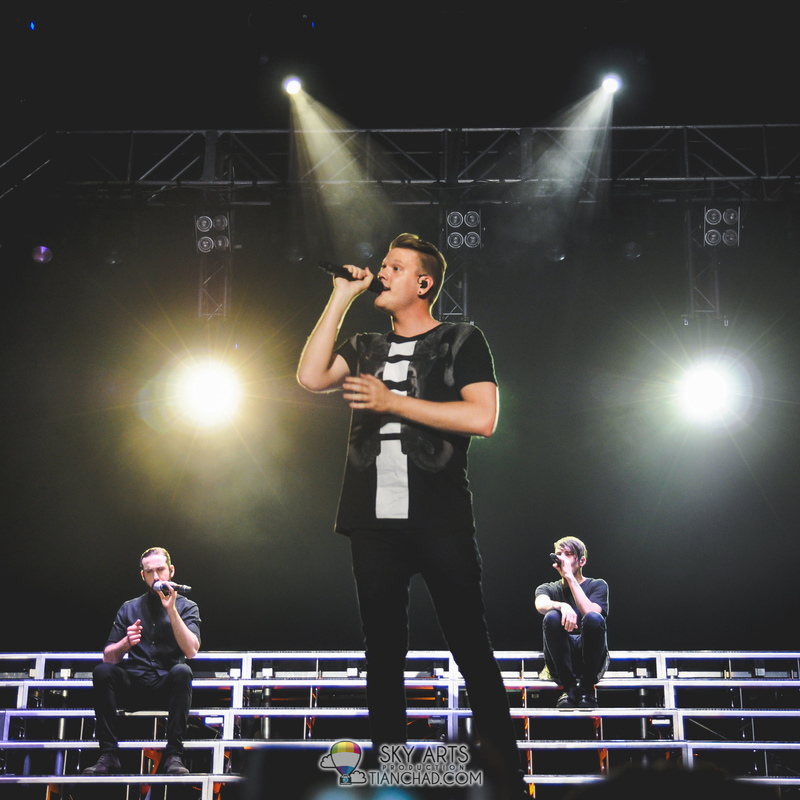 Kevin with his cello, Avi singing Standing By and etc.